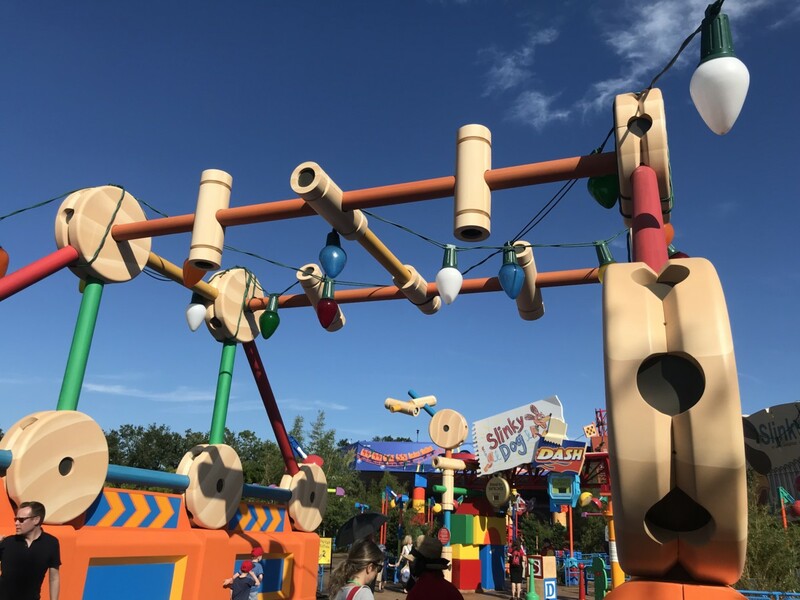 Toy Story Land, which allows guests to experience all the “Toy Story” fun in Andy’s backyard, has been a smash hit with guests since the land opened earlier this summer. Today, we’re happy to share a fun way to experience everything the land has to offer, with less wait. Since Disney Early Morning Magic launched at Magic Kingdom Park in 2016, guests have told us they enjoy this special event giving them early access to select attractions. As a result, we are expanding this offering to Toy Story Land at Disney’s Hollywood Studios beginning Sept. 17. Available on select mornings before the park opens, Disney Early Morning Magic offers exclusive, limited-time access to Toy Story Land, including Slinky Dog Dash, Alien Swirling Saucers, Toy Story Mania!, plus character greetings with Woody, Jessie and Buzz Lightyear. The experience also includes a continental buffet, featuring yogurt, fruit, pastries, and assorted cereal as well as your choice of a tasty main dish like avocado toast or fried chicken and cronut with maple glaze. Disney Early Morning Magic will take place on select Mondays and Wednesdays from 7:30 a.m. to 8:45 a.m. Breakfast will be available until 10 a.m. 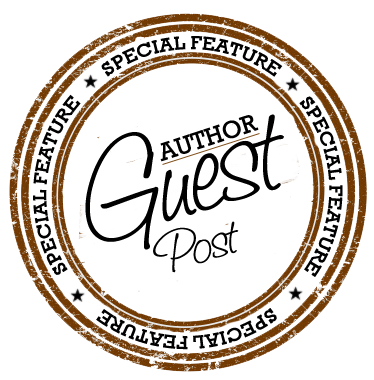 The experience costs $79 plus tax for adult (age 10+) and $69 plus tax for children ages 3-9, and valid theme park admission is required. Tickets are limited so book now.